Counter-Strike: Global Offensive launches today. Today marks an important milestone in the development of CS:GO. With the launch of the game, our work can continue with feedback from the entire Counter-Strike community. 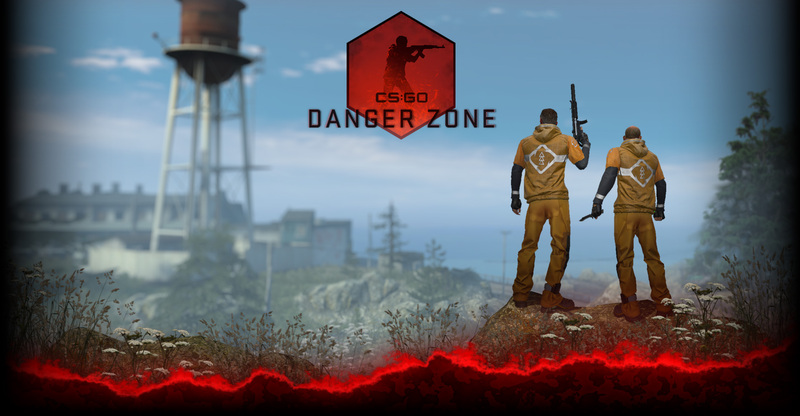 Since CS:GO is still evolving, make sure to give us your thoughts and feedback.